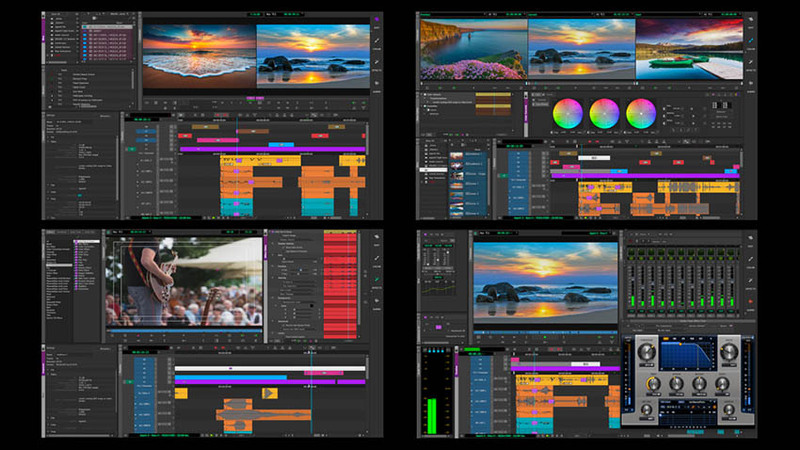 Avid has unveiled the completely overhauled Media Composer 2019 that now features all-new user interface with a selection of customizable, panel-based workspaces geared toward different creative tasks alongside a more powerful media engine and 32-bit full float color pipeline for finishing and delivery inside the application. If that isn’t enough, 16K projects are now natively supported along with HDR, ACES workflow, and OpenEXR. Here’s a sneak peek at some of the newly-added features and functionalities inside the flagship NLE. 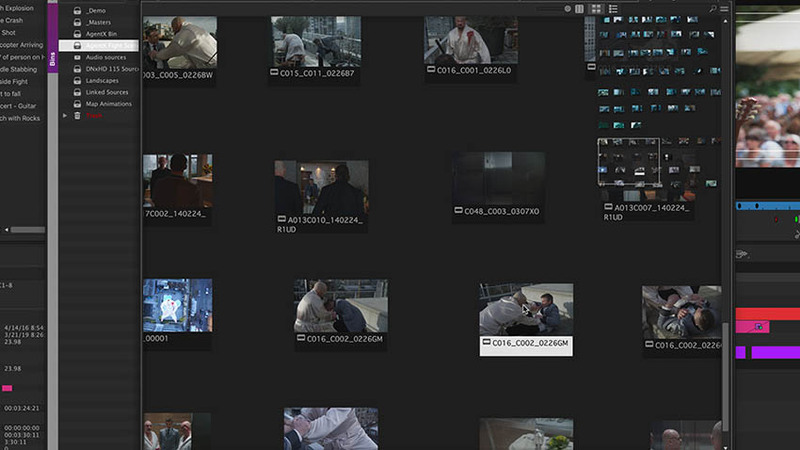 The Enterprise version of Avid Media Composer provides a new set of customizable tools that will allow the environment to be tuned specifically for the different needs of editors, assistants, loggers, and producers, with security controls to match every defined role. That way, users will have access to only the specific tools and functions they need. The new Media Composer also offers highly interactive ways to organize and navigate media bins, including bin mapping windows that show everything in a bin. Furthermore, the new Avid Media Engine supports native MXF OP1A media, background rendering as well as network-distributed processing. According to Avid, the new engine inside Media Composer 2019 does not only increase the number of video and audio streams that can be handled simultaneously but it also makes working with 4K, 8K, and even 16K projects in real-time a breeze. Distributed processing, on the other hand, aims to streamline the workload of bigger, more complex projects. 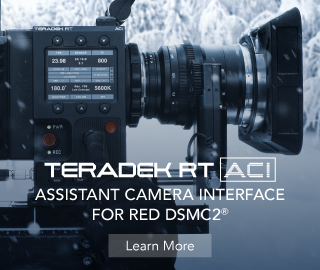 The functionality will require a dedicated plug-in, but once installed, it will significantly shorten turnaround times and accelerate post-production by sharing the media processing load over multiple machines over the network. Media Composer 2019 will be a spring upgrade for Media Composer, Media Composer First, Media Composer Ultimate and Media Composer Enterprise. A preview of the new version is already available at Avid’s website whereas the official release of the software is set for the end of May.